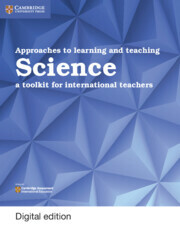 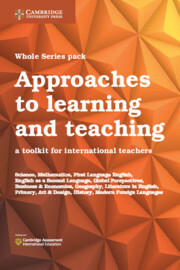 This Cambridge Elevate edition of Approaches to learning and teaching Science is the result of close collaboration between Cambridge University Press and Cambridge Assessment International Education. 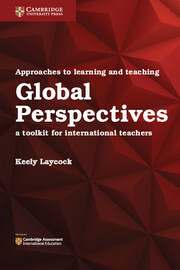 Considering the local and global contexts when planning and teaching an international syllabus, the title presents ideas for Science with practical examples that help put theory into context. 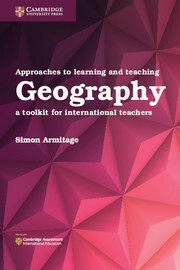 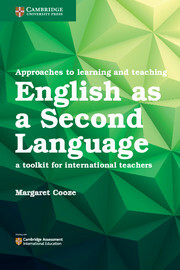 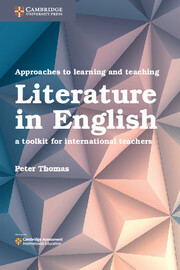 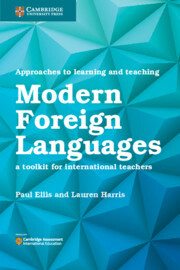 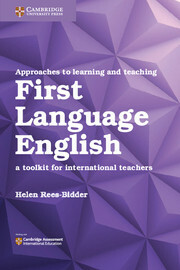 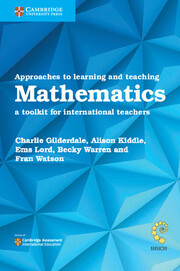 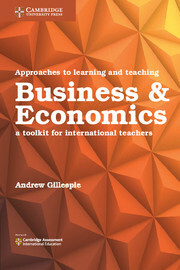 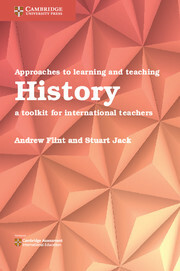 This book is ideal support for those studying professional development qualifications or international PGCEs. 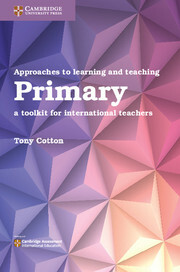 Online tools for lesson planning are available to download below. 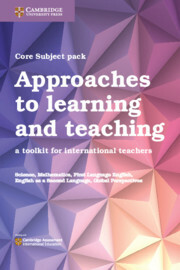 Highly practical, this resource saves teacher planning time with lesson ideas available to download from our supporting website. 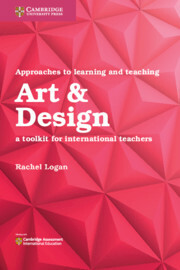 Contains a wealth of ideas for classroom activities, differentiation, active learning, reflective practice and formative assessment.